Kilimall is Kenya&apos;s largest online shopping mall. It was launched in July 2014 with the mission of becoming No.1 E-commerce platform in Africa, and has sites strategically distributed in the three countries namely: Kenya, Uganda and Nigeria. Kilimall serves a retail-customer base that continues to grow exponentially, offering products that span various categories including Electronics such as smart phones, laptops, subwoofer etc, Clothing, Home Appliances, Fashion bag, Baby Products, makeup and much more. Kilimall continues to expand the mall, with the scope of offerings that will increase in variety, simplicity and convenience. The range of services are designed to ensure optimum levels of convenience and customer satisfaction with the retail process; order delivery-tracking, dedicated customer service support and many other premium services. The company is highly customer-centric and are committed towards finding innovative ways of improving the customers&apos; shopping experience. Kilimall 2019 Easter sales starts from April. 8th to 22ed, get up to 50% OFF with smart phone, fashion, bags, beauty. Now, shopping with Kilimall App will bring you millions of cash rewards, best customer services, and track your order at anytime. 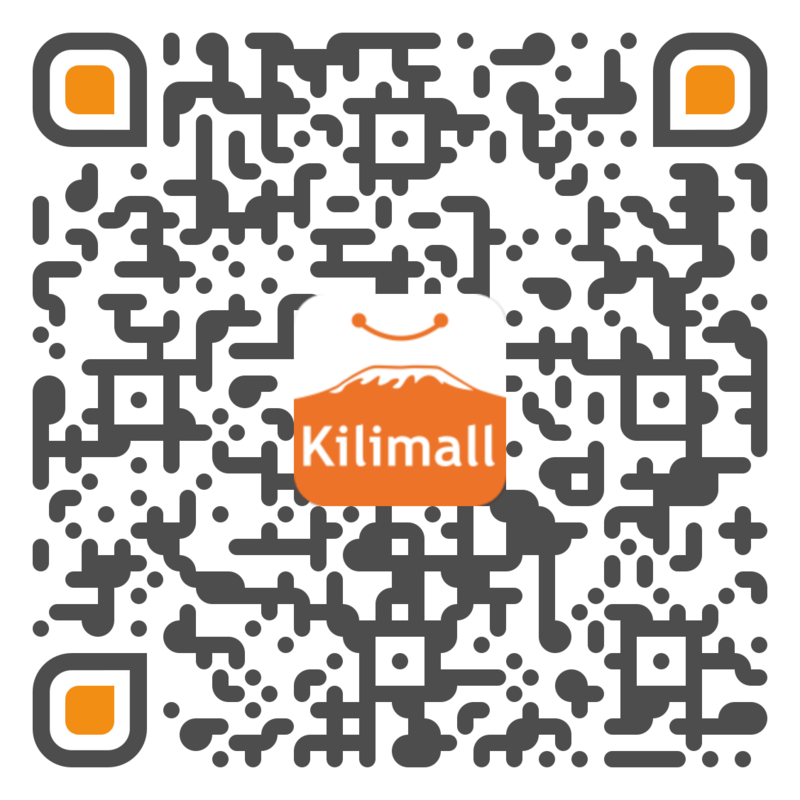 Download Kilimall App APK and enjoy best service online in Kenya.